Capital Mobile Home Movers near Savannah, Georgia, provides a variety of general construction services to assist you when you are trying to set up your mobile home. Backed by more than 95 years of combined experience, our licensed contractors can help you with a complete range of interior and exterior construction services so that you don't have to call another specialist. 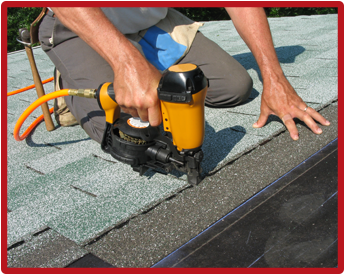 We can make your home look just the way you want it, both inside and out, by adding home additions at a low price. Don't worry about the inside of your home. 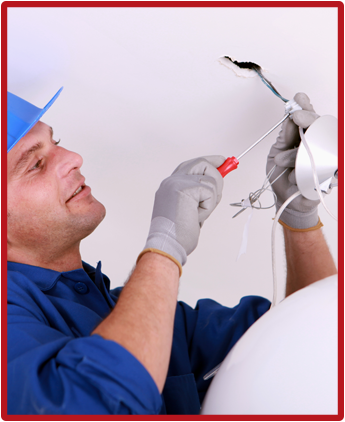 We'll install light fixtures, ceiling fans, interior doors, and even trim. We can finish interior walls and ceiling drywall before painting the interior of your home just the way you want it. Our specialists are skilled in carpet and tile splicing, giving you the floors you've always wanted. We'll complete the finishing touches by installing everything from shower doors and appliances to home accessories.